Always check your tyres weekly and especially before a journey for signs of wear or tear such as bulging, cuts and tears to the tyre. If you spot anything unusual take your vehicle to your local garage for them to check it. it’s very dangerous to drive with damaged tyres. All car tyres are required to have a minimum tread depth of 1.6mm. This can be checked by using a tread depth gauge (keep this in your glove box) or a 20p coin. Check the depth in at least three different places on the tyre as tyres don’t wear evenly. You can also check the tread wear indicators found between the grooves of the thread. Worn tyres are a safety risk and against the law. I’d recommend you get your tyres checked by a professional locally and replace them before they reach the minimum legal tread depth. If you are looking for a reliable centre for tyres (checking or replacements) in areas like London or others, it is easy to search at Point S.
Over a third of accidents in the UK that were caused by vehicle defects were due to under-deflated, defected or illegal tyres. That’a a third of accidents that could have been prevented by a trip to the local tyre garage. Under-inflated tyres can lead to overheating, poor handling and even a blow out. Check your vehicle handbook to find the correct pressure needed for your car and tyres and regularly check this. Thankfully modern cars have sensors so this can be checked with ease but if in any doubt visit your local tyre expert who will check the pressure and inflate/deflate accordingly. As I mentioned earlier tyres wear unevenly. One way to make your tyres last longer is to have them regularly rotated. This involves removing and swapping around your current set of tyres. Although I know how to change a tyre in an emergency, I prefer to get my local garage to do this for me. It’s a lot faster and easier to rotate the tyres while the car is elevated and a mechanic will often align and balance the tyres too while you can enjoy a coffee in the waiting room. 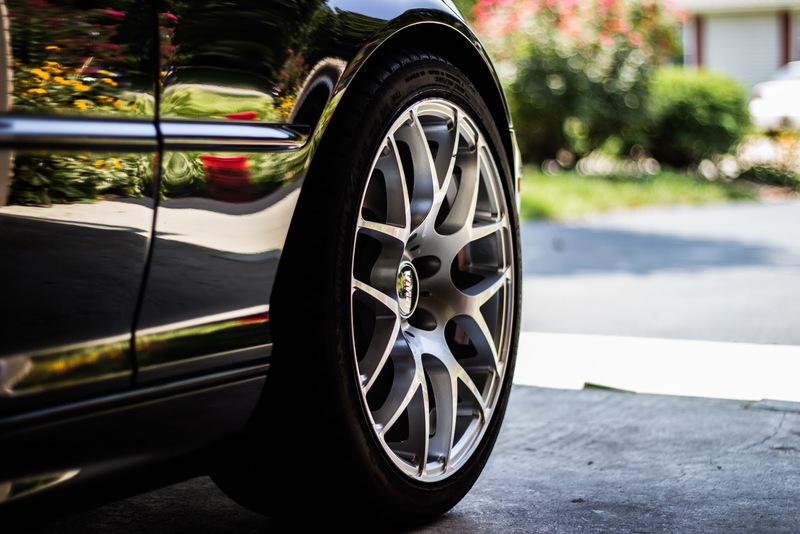 it’s recommended that tyres are rotated approximately every 6 months or 6000 miles. The time comes eventually when tyres will need to be changed. Pop to your local garage and they will check if they have the correct tyre in stock. If not they can order it in for you and replace your tyre. It’s important to make sure that all of your tyres are in roadworthy condition including the spare. Regular tyre checks and trips to your local tyre garage will keep all of your tyres in good condition meaning you can drive more safely to your destination. If all car owners made sure to check their tyres the number of accidents on the road could be reduced and we would all be safer. This also means you will avoid fines, prosecution and keep your car insurance valid. So if you haven’t checked your tyres or chosen a local tyre garage, now is the time to do it! How do you ensure your car is ready for a long journey? 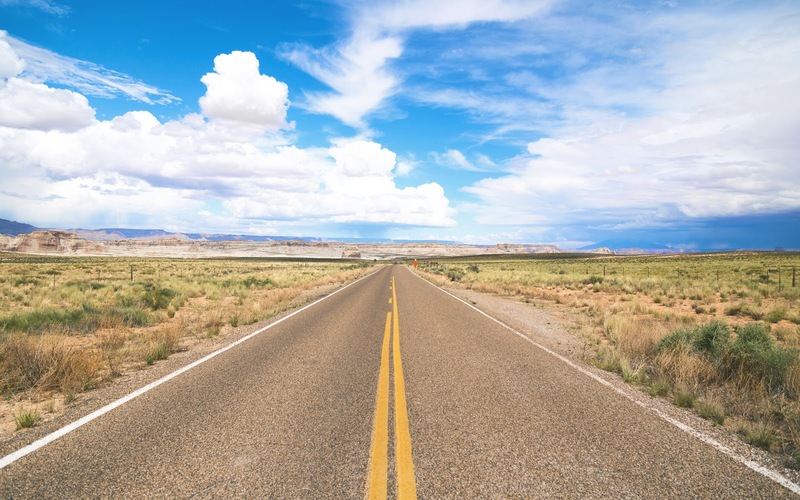 Where will you take a road trip to? Previous Post Life: Have You Ever Wondered If You’re Psychic? Next Post Life Lately- Weekending: Dinosaurs, The Queen and the Beach!